An air interceptor fighter manufactured in the USA. Since entering service with Heyl Ha'avir in 1976, the F-15 has registered numerous kills and participated in long range attacks, including as the raid on PLO headquarters in Tunis in 1985. 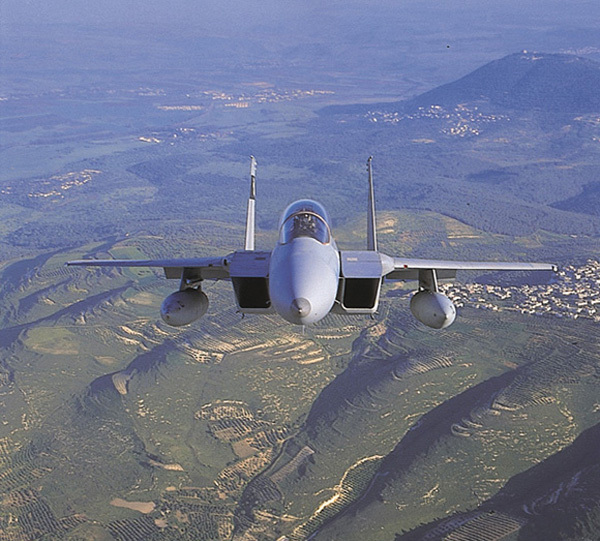 After more than 25 years in operational service, the F-15 is one of the IAF's first line fighters. The F-15 was conceived in response to the USAF's demand for an advanced fighter with better air-to-air ability than any other plane in service, or about to enter service, anywhere. One of the main catalysts that led to the FX tender (as it was called) was the public unveiling of the Soviet MiG-25. The MiG-25 was considered the most advanced plane in the world at the time, and the Americans feared they would lose their edge in air combat. The first prototype of the F-15, which was developed by McDonnell Douglas (now Boeing) - made its debut flight on July 27th 1972, just too late to see action over Vietnam. The USAF, which was its first buyer, took in the first F-15 in 1972 and dubbed it 'Eagle'. It proved that it was indeed the world's best fighter plane. It was the US-led coalition's lead plane in the Gulf War, and helped it gain air supremacy, shooting down 34 Iraqi planes. In 1974, the IAF assembled a test team for choosing an air dominance plane that would ensure the IAF's superiority over the Arab air forces for years to come. 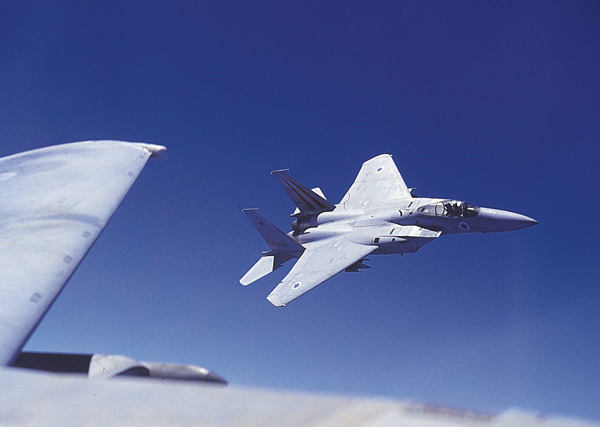 The candidates were the F-14 and the F-15, both of which were flown in the US by IAF pilots, who tested maneuverability, weapons systems and flight characteristics. The test team decided unanimously that the F-15 was a better plane, and one that could determine the shape of the battle and attain victory against every type of plane in the Arab arsenals. In July 1976, the F-15 Squadron's founding crew was sent to a retraining course in the US. The crew was headed by the man chosen to lead the squadron, now-General (res.) Eytan Ben-Eliyahu - who was IAF Commander. On December 10th 1976 the first Baz (as they were already called) planes arrived in Israel. The fact that they landed on Friday evening, after the start of the Sabbath, caused a political crisis that toppled the first Rabin government and lost the Labor Party political power in Israel for the first time ever. 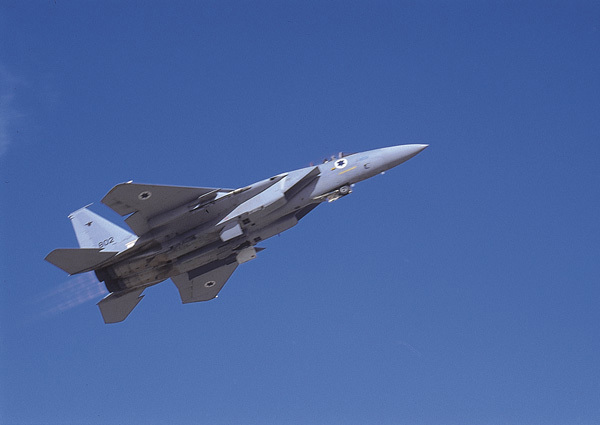 To date, the IAF F-15s have shot down 40 planes, all of them Syrian. On June 27th 1979, Brig. Gen. (Res.) Moshe shot down a Syrian MiG-21 in Lebanese skies. This was the first time an F-15 pilot had shot down an enemy aircraft. On February 13th 1981 an IAF Baz used an air-to-air missile to shoot down a Syrian MiG-25. Again, this was a worldwide first. On June 7th 1981, six F-15s escorted the eight F-16's which attacked the Iraqi nuclear reactor. The F-15's mission was to provide the attackers with defensive cover against enemy planes. The Lebanon War reinforced the F-15's reputation as an interceptor. Around 30 enemy MiG-21's and MiG-23's were shot down during the fighting. Brig. Gen. (Res.) Moshe: "we kept the Syrians from flying in Lebanon, and did it in the best possible fashion. Every flight of Syrian planes that tried to cross the lines and attack our forces in Lebanon was shot down. Sometimes a single plane out of the flight escaped and told the others the story of what had happened. We had a field day, basically, shooting down practically everything that flew. The MiG-21 and MiG-23, which formed the backbone of the Syrian air force, were crushed. As far as our squadron was concerned, the war was more like a shooting range." Establishment of a second F-15 squadron of the slightly different C model was originally scheduled for June 6th 1982, but that turned out to be the day on which the war in Lebanon broke out. The planes were already on their way to Israel when fighting began, and they were immediately diverted to reinforce the existing squadron. When the war was over, the new second squadron was officially established. 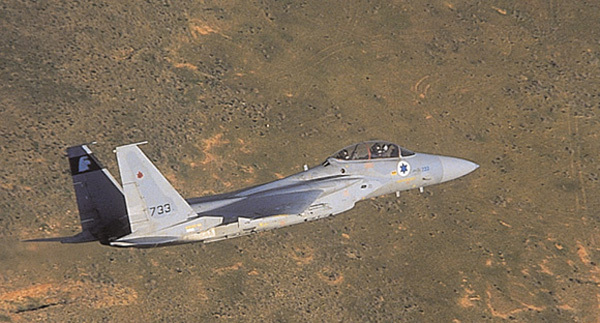 In the summer of 1983, an Israeli F-15 staged a mock dogfight with Skyhawks for training purposes, near Nahal Tzin in the Negev desert. During the exercise, one of the Skyhawks miscalculated and collided forcefully with the F-15's wing root. The F-15's pilot was aware that the wing had been seriously damaged, but decided to try and land at a nearby airbase. It was only after he had landed, when he climbed out of the cockpit and looked backward, that the pilot realized what had happened: the wing had been completely torn off the plane, and he had landed the plane with only one wing attached. A few months later, the damaged F-15 had been given a new wing, and returned to operational duty in the squadron. Many air designers had a hard time believing the story of the one-winged landing: as far as their planning models were concerned, it wasn't possible to fly, let alone land, with only one wing..
On October of 1985, the IDF carried out the longest-ranged attack in its history. F-15s attacked and destroyed PLO headquarters at Hamam a-Shat on the shores of Tunis, in retaliation for the murder of three Israeli seafarers at Larnaka, Cyprus, earlier that year. 90% of the base's area was destroyed; dozens of terrorists were killed, and many others injured. 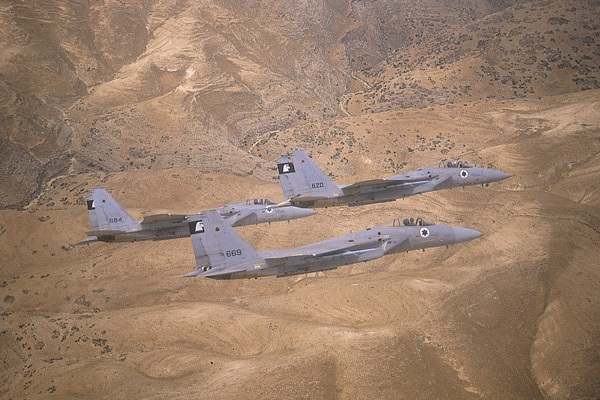 In October 1993 the IAF received 25 F-15s from the USAF surplus. The first 5 planes arrived from the States after an one day stopover in Europe, and proceeded to an IAF airbase in central Israel. The different F-15 models that have been developed over the years can be divided into two groups: the single seaters, and the tandem seaters, which were intended for training purposes but retain their operational readiness. First took off in 1972. 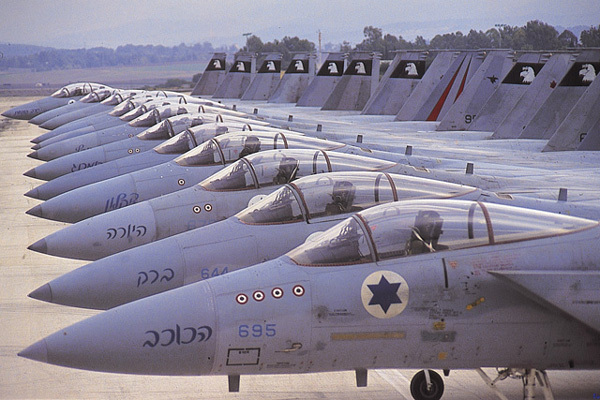 385 planes were manufactured, which serve in the US and Israeli Air Forces. The tandem-seat model of the plane, which first took to the air in July 1973. It serves for training pilots, although it has the same combat effectiveness as the A model. 60 B models fly in the American and Israeli air forces. Almost 100 planes have been produced. Maiden flight: February 1979. The model is equipped with new engines and improved avionics, and can carry a very large amount of fuel. In addition, the F-15C can carry conformal fuel tanks, which enhance its range without detracting from other aspects of its performance. In June of 1985, the plane's systems were upgraded as part of an overall improvement program which included the radar, weapons controls and EW (electronic warfare) systems. 488 planes of this model are currently flying, in the air forces of the USA, Saudi Arabia and Israel. The F-15D was developed alongside the C model as a tandem seat version, with 61 planes manufactured and supplied to Israel, Saudi Arabia, Japan and the US. The J is the Japanese version of the F-15, based on the C model, with the DJ model being the Japanese version of the F-15D. The J is manufactured under license in Japan by Mitsubishi, and over 300 planes have been produced. The newest version of the plane, known as the 'Strike Eagle'. A tandem seat attack plane for quality attack missions in any weather conditions, it is based on the tandem seat F-15B. 200 F-15E's have been assembled. There are two additional offshoots of this plane - the F-15S and the F-15I. The F-15S is a diminished capability version of the F-15E, developed specifically for Saudi Arabia. 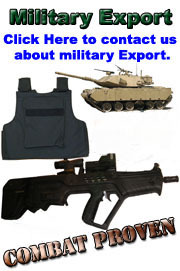 It lacks some of the LANTIRN and radar options, and does not have an advanced EW system. 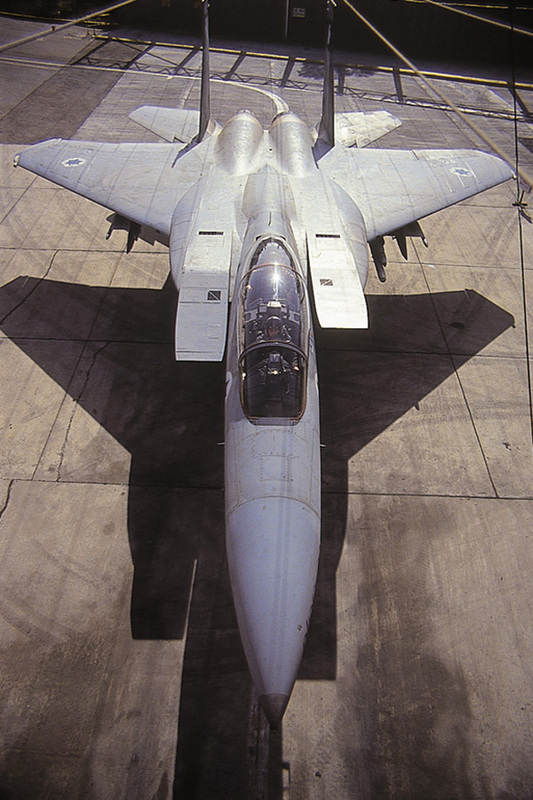 The F-15I - called 'Ra'am' ('Thunder') in Hebrew - was developed especially for Israel. The first two planes landed in Israel in January of 1998. In 1995 Heyl Ha'avir embarked upon the 'Baz-2000' program for improving the F-15s and readying them for the battlefields of the 21st century. The program will involve thorough changes in the avionics systems (expected cost - $90 million) and is to be completed in the first years of the new decade. The improvements include upgrading the cockpit controls that display data received from the radar and additional sensors that the plane is fitted with. The old weapons computer will be replaced by a newer model, of the kind that will be installed in the F-15I's. At the end of the improvement process, the F-15s will be fitted with avionics on a level similar to that of the F-16's. 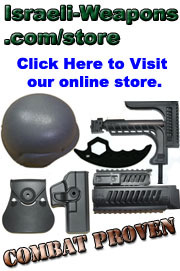 Vulcan 6-barrel 20 mm. cannon with 970 rounds; air-to-air missiles: Sparrow, AMRAAM, Sidewinder, Python 3 and Python 4; air to ground bombs like Popeye.